55 + 2/2 GULF ACCESS COMMUNITY. 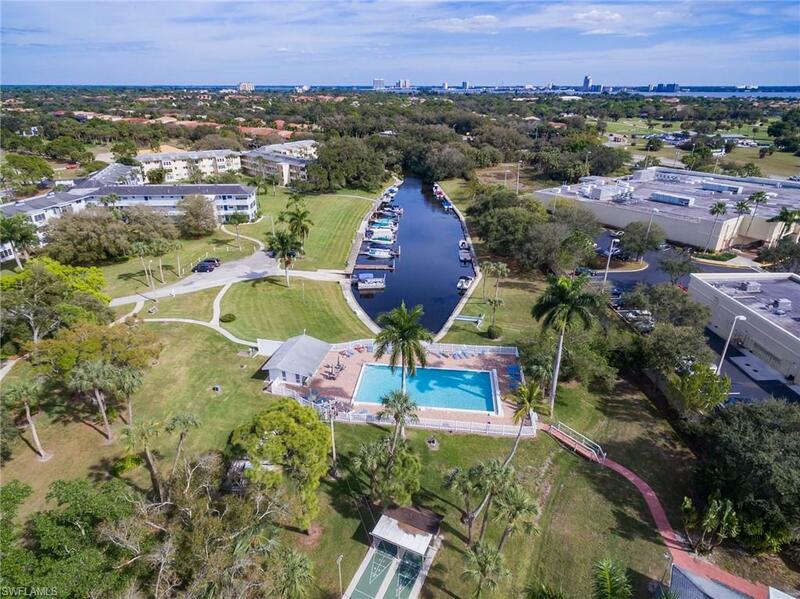 Condo with WITH BOAT DOCK and Ramp. (Dock and Boat Storage can be leased for $200.00 per Year.) 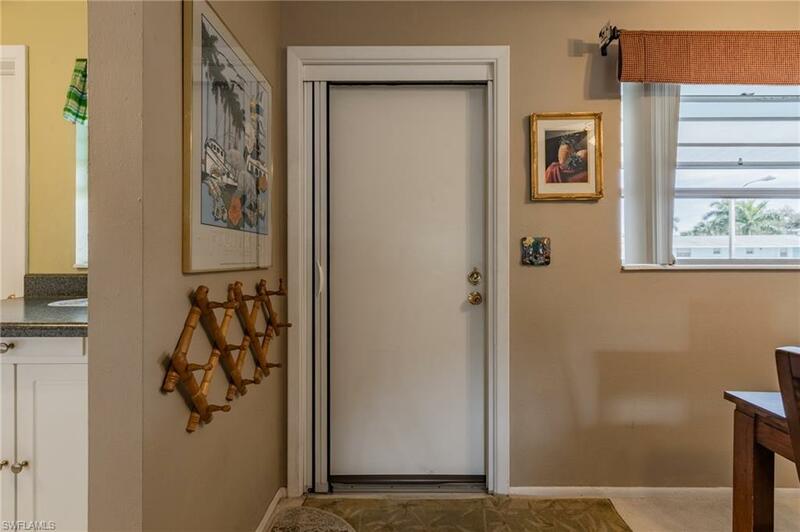 Beautiful mature shade trees, walking paths around the community, shuffleboard, newly refinished Olympic size Pool, brand new paint on all exterior building, bike storage and a very friendly active 55+ community. 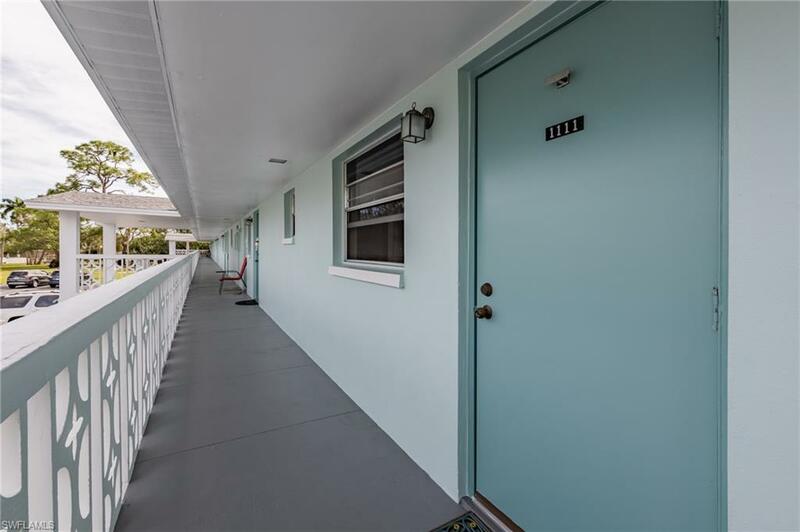 Close to Downtown Fort Myers, Southwest International Airport, Publix and several Restaurants.The condo comes completely furnished including Dishes, Linens and all Accessories.Nice Sized Bedrooms and newer refinished Bathrooms. Lanai has screens and windows and can be used all year long. The condo is in move-in condition. Listing courtesy of Lilo Clacher of Re/Max Realty Team.